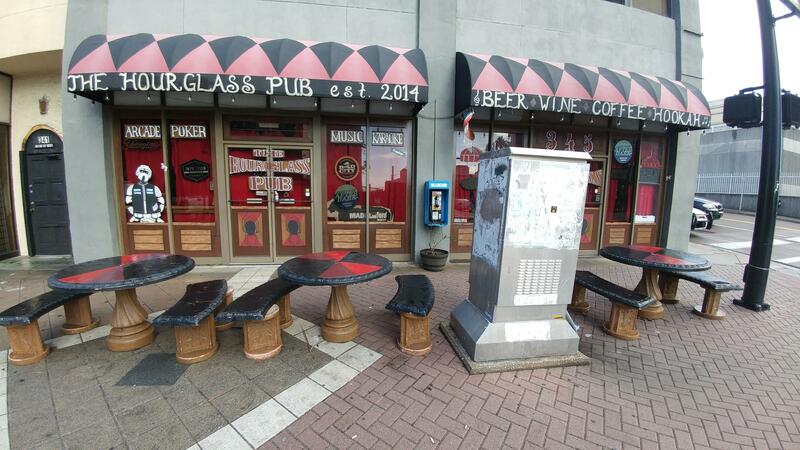 The Hourglass Pub & Coffee House is scheduled to close on Feb. 3, 2018. 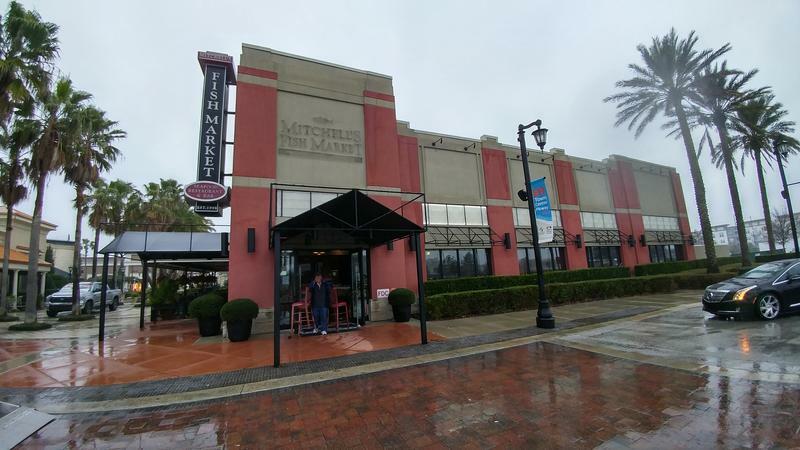 A downtown Jacksonville nightspot on East Bay Street will be closing next month. Owner Shannon Williams, also known as “Ms. 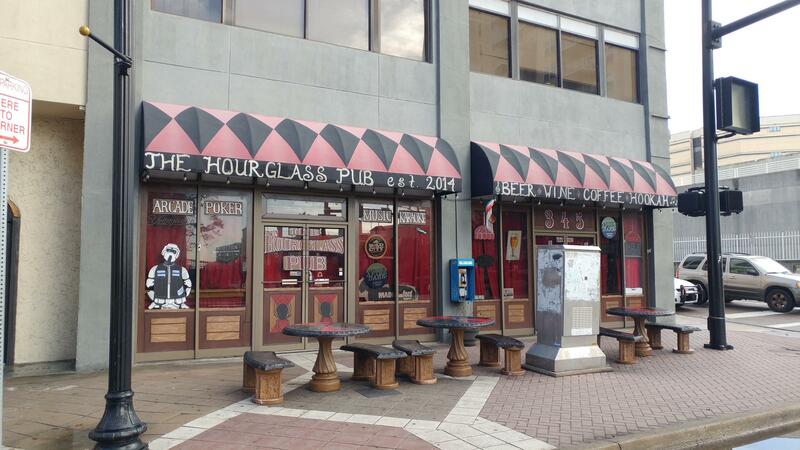 Widow,” told customers the Hourglass Pub & Coffee House will close February 3 on Facebook. “I’ve sacrificed a lot to do this and keep it going...family, money, time, friendships, and last but most health and sanity. Time has come for me to take a step back and focus on me, on my family, my relationship, my future and what I really want to do. There are bigger dreams to pursue and I’m gonna go pursue them,” Williams wrote. 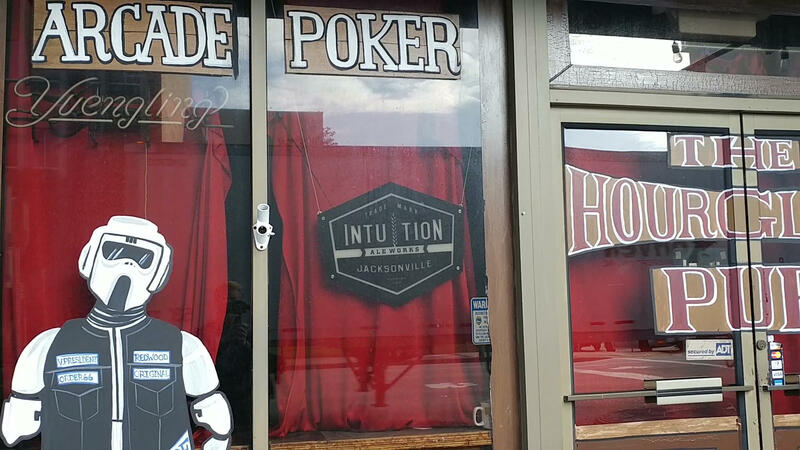 The pub and coffee house opened in June 2014 in the entertainment area of downtown Jacksonville known as The Elbow. The establishment differs from many in its eclectic mash up of services that include a vast selection of beer, wine, coffee, hookah, a time warp arcade and an in-house comedy group. Williams said it will be business as usual through February third. The venue has served as a home base for Jacksonville’s Mad Cowford improv group. Mad Cowford Director John Kalinowski expressed his appreciation for everything Williams has done for the troupe. They've been performing at the Hourglass for about two-and-a-half years. 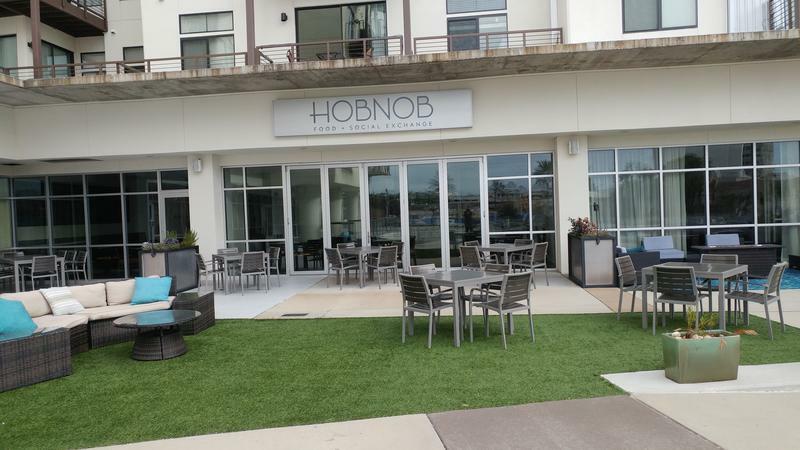 "Our next step is to look at options and figure out if there's someplace else out there or if we want to take the steps forward to create our own performance venue," Kalinowski said. Mad Cowford's final Hourglass performance will be Friday night, February 2. Kalinowski said he would also be interested in speaking with anyone that might be interest in hosting Mad Cowford's next home. He can be reached at johnnyk@madcowford.com.